It is quite easy to move Outlook express contacts to Gmail but, difficult to export messages. There is no systematic guide available in digital marketing arena that provides the solution on how to transfer Outlook Express emails to Gmail. This is the reason why we are here to equip all possible workarounds to move messages from Outlook Express to Gmail account. After completely finishing up with above two mentioned steps, users will be able to switch from Outlook Express to Gmail. So, let's begin with the description of both these steps! Thunderbird email client provides really a good feature to import DBX files into it. But, this procedure requires full concentration while its implementation. It is so because if something goes wrong then, a person is going to suffer a big data loss. Apart from this, the presence of email clients is mandatory while working with the measure. There is no guarantee of data integrity while execution of the manual procedure. Now a question strikes in mind - If this approach is having so many cons that what to do now? 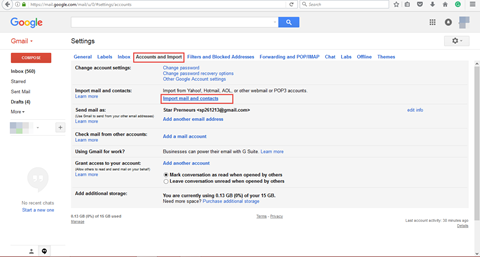 Will it be possible to transfer Outlook Express emails to Gmail? Don’t worry still an approach is available to convert Outlook Express DBX to MBOX. The measures involve utilization of a software named as DBX to MBOX converter. The program is providing simple clicks solution to export DBX files of Outlook Express to MBOX format. It transfers DBX files in bulk and saves them in MBOX format. No Thunderbird or Outlook express installation needs to attempt migration with help of this approach. This means that the product offers an independent workaround to carry out the file conversion. Apart from all this, it is 100% guaranteed that existing data will be kept intact throughout the process. Learn the location of a MBOX file, which is created either by manual approach or through DBX to MBOX Converter. 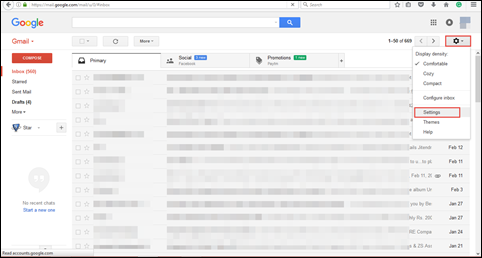 After this, you have to import .mbox file in the Gmail account that you can perform either with Import option of Gmail or Google Gmail Loader for Migration. When this step will be successfully completed, you will finally be able to transfer Outlook Express emails to Gmail. This is a free utility that moves data items from some particular file format directly to the Gmail profile. It works smoothly with different email files like Babyl, maildir, MMDF, and MBOX. This tool works with only those .mbox files that were generated from Thunderbird or Netscape. Either fill up the server address of SMTP or leave SMTP text box as it . 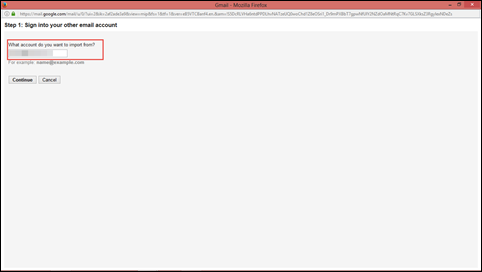 Try to attempt the default Gmail server. 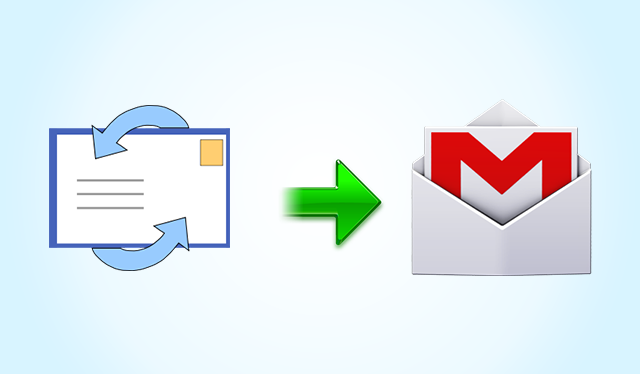 The measure on how to transfer Outlook Express emails to Gmail involves execution of only 2 simple approaches. If these 2 major steps are carried out in a correct manner then, nothing can stop you from successfully moving emails from Outlook Express to Gmail.